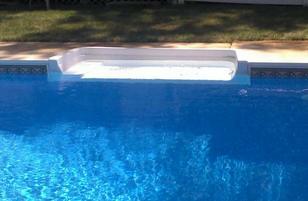 Everytime you use your pool, you are going to use the stairs to get in or out of it. 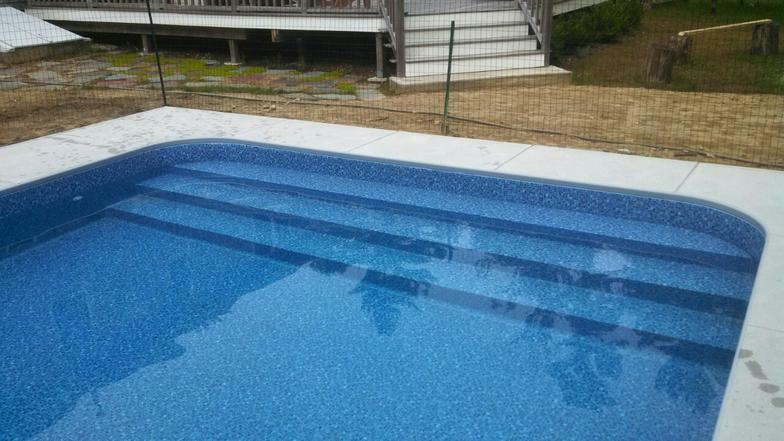 Pacific builds Stairs you can count on that are built to last. 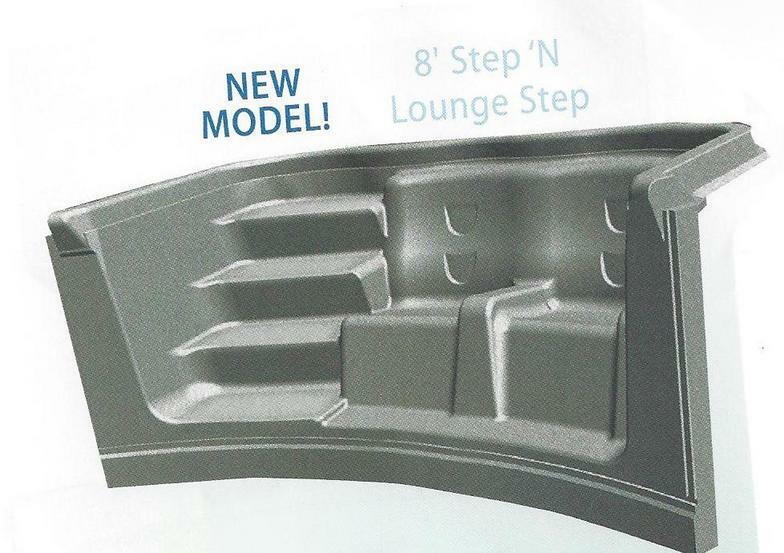 We currently have a large selection of Pacific Stairs and Lounge equipment available in different colors. 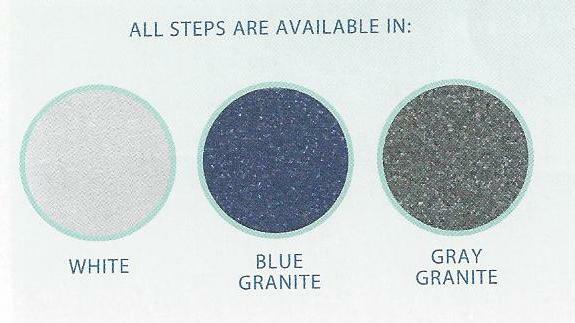 These Pacific Stairs are high quality Thermo-plastic or you can do a Vinyl-Over Wedding Cake stair to give you the look of continuity. 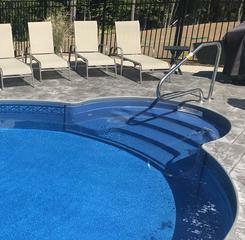 All pools include an 8' Sit N Step with the purchase, we allow the home owner to swap out the Sit N Step Stair for other 8' Stairs, or 6' French Curve at no price increase. 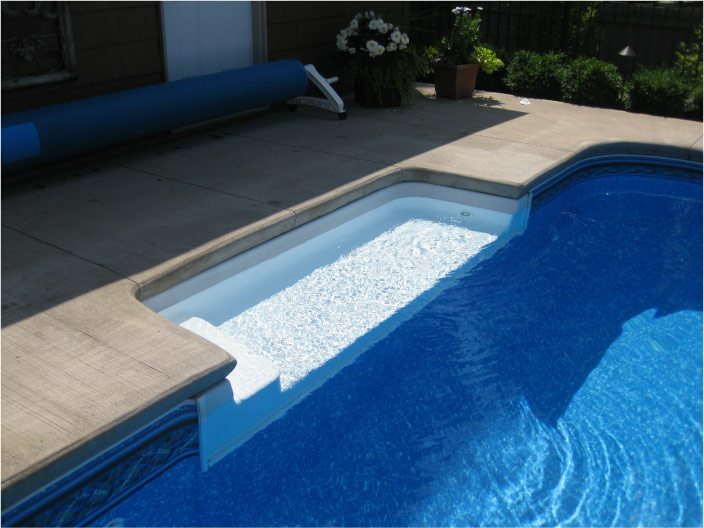 Exclusive Poly-Graphex Modular Stair System is a top of the line stair option for your pool. 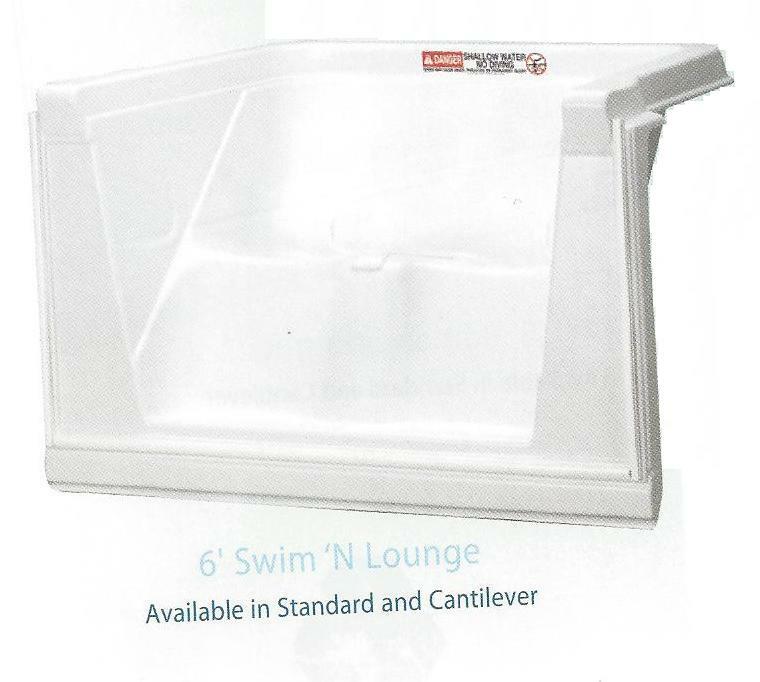 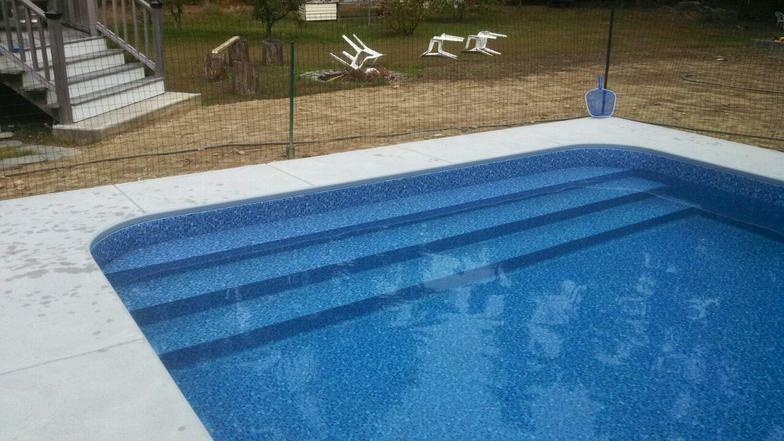 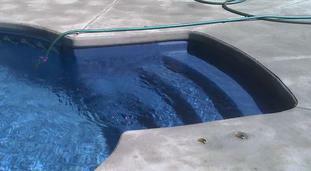 This specific set is on a 16' wide rectangle pool and can go on most shaped pools or have benches built in. 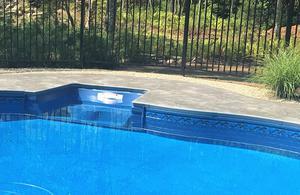 Tread Tex a textured liner material is available in popular liner patterns to go over steps.